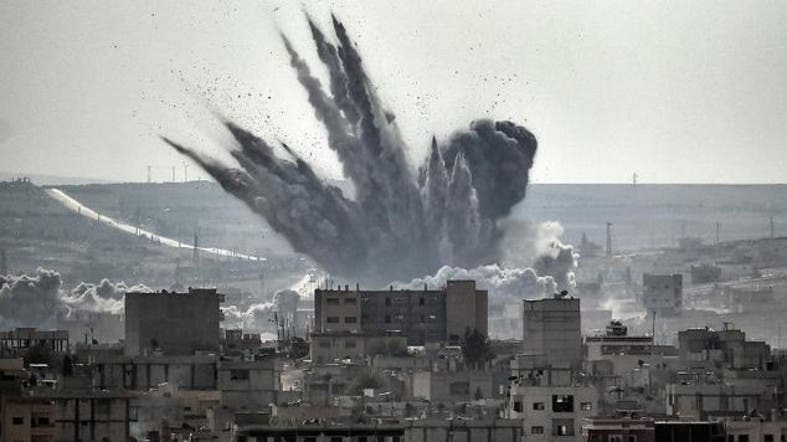 U.S.-led forces targeted Islamic State of Iraq and Syria (ISIS) militants in Iraq with 16 air strikes from Friday morning through Saturday morning and conducted another six strikes against the group in Syria, the U.S. military said on Saturday. The strikes in Iraq were spread throughout the country, hitting targets near Baghdad, Bayji, Fallujah, Hit, Kirkuk, Mosul, Ramadi, Sinjar and Tal Afar, according to a military statement. Those in Syria were concentrated near Al Hasakah, with four strikes hitting Islamic State tactical units and destroying fighting positions and artillery. The coalition forces also conducted air strikes near Dayr Az Zawr and Kobani.